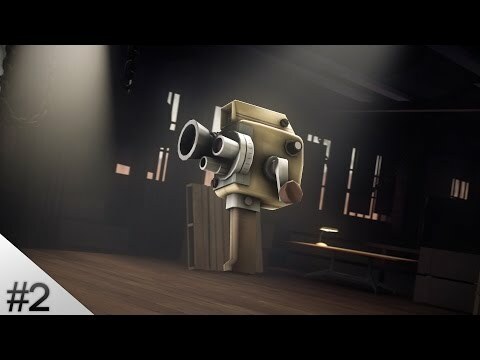 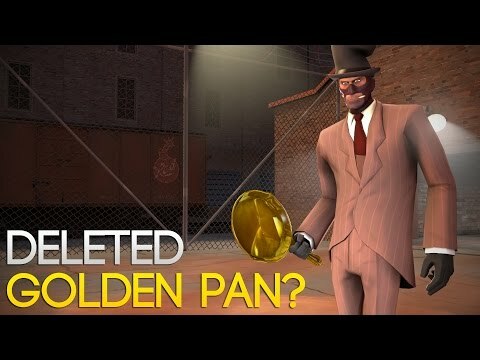 [TF2] Deleted Golden Pan & More! 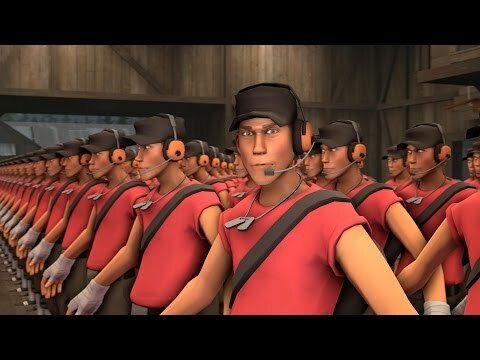 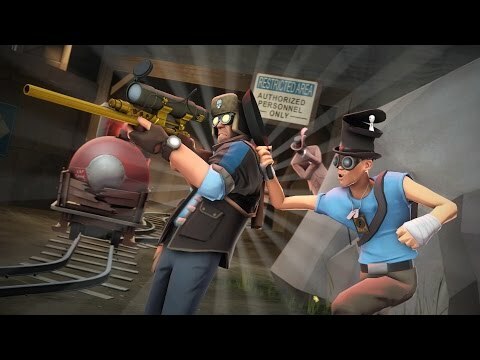 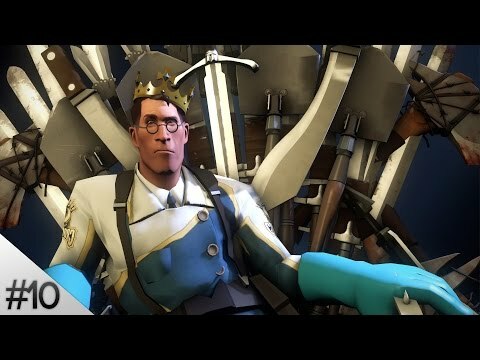 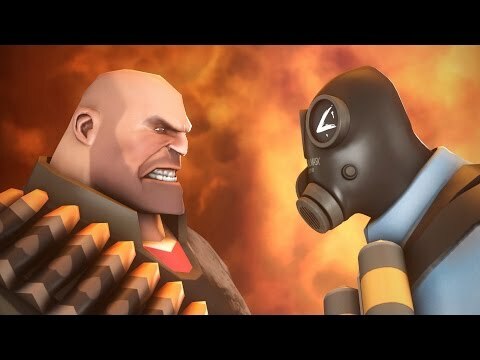 [TF2] 1000 Subscribers & More! 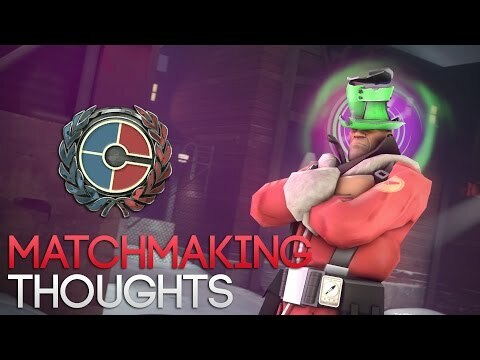 [TF2] Weekly #10: Insomnia 58, LMAO Vac Wave, Youtube & More! 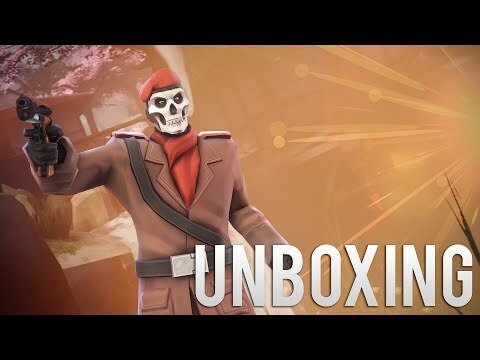 [TF2] Weekly #9: Burning TC Unboxed, Tip of the Hats 2016, FACEIT Beta & More! 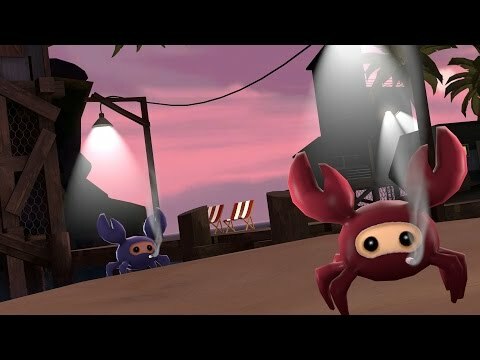 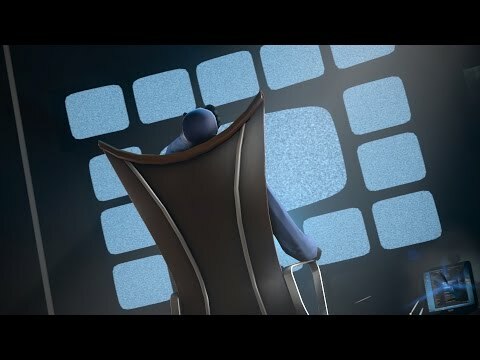 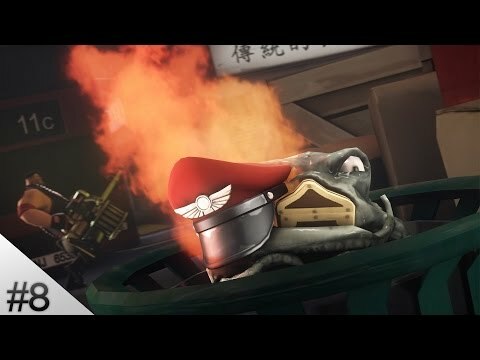 [TF2] Weekly #8: Lost Burning TC, LmaoBox Removed, Froyo Black & More! 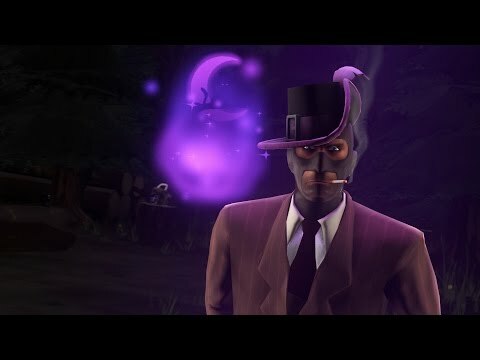 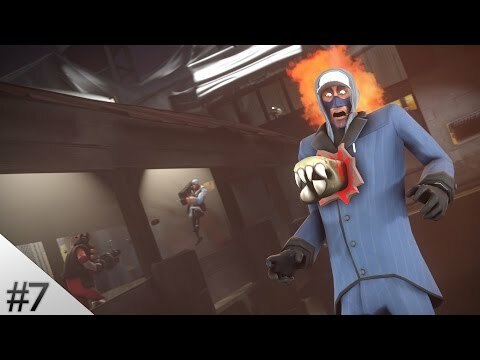 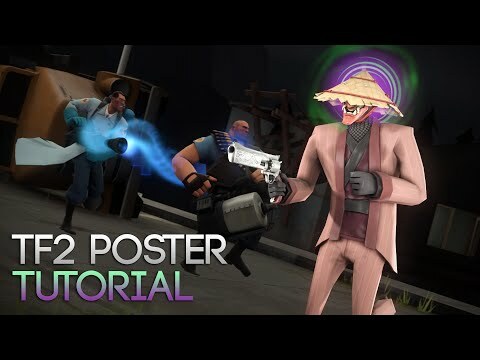 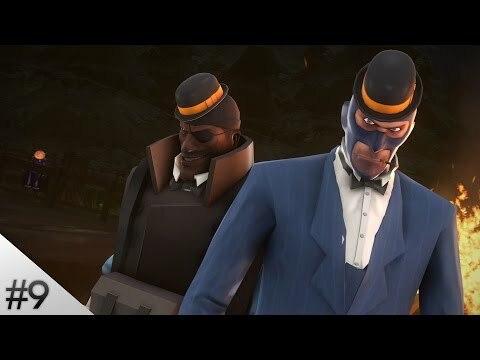 [TF2] Weekly #7: Burning Boa, Competitive Ranks, Gift Wrap is Back & More!